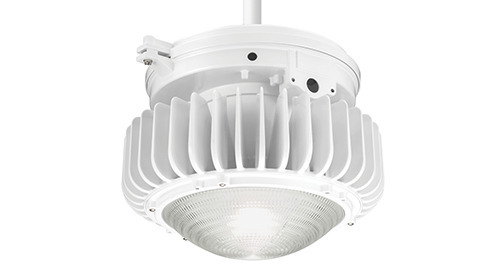 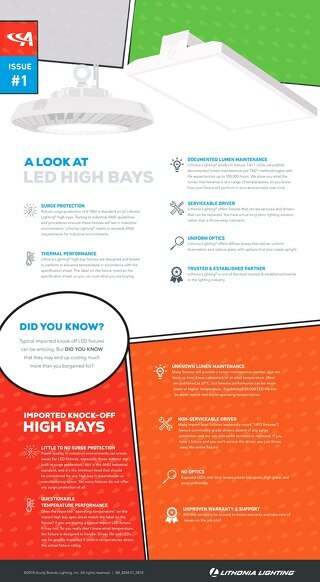 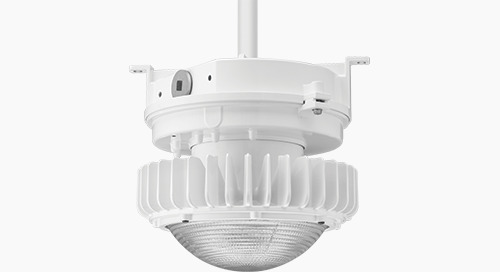 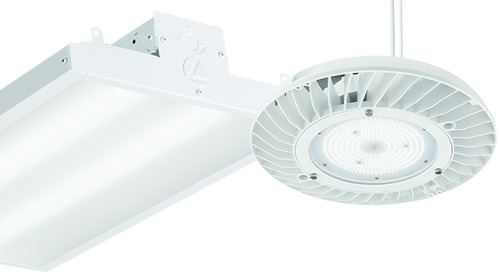 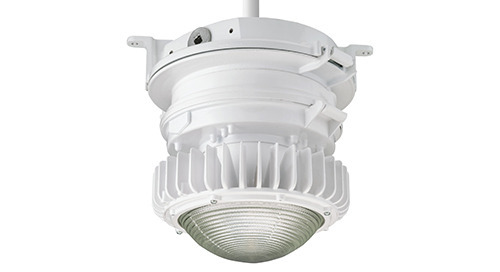 Vantage LED has been upgraded with more lumens, better efficacy, the right listing and more features than ever. 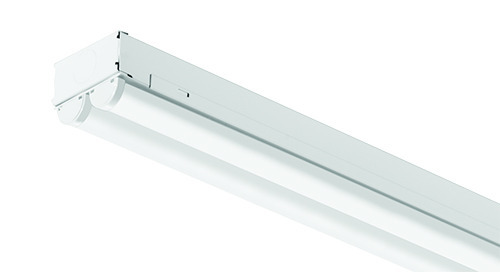 Some of the key feature additions include an integral emergency battery pack option and side cord entry. 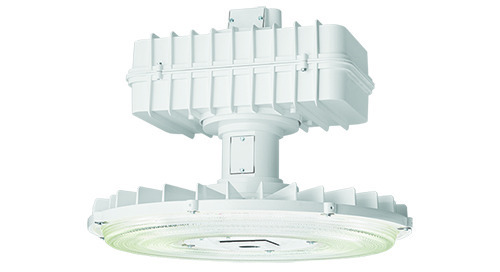 Also, we are first in the industry to have a NSF approved occupancy sensor. 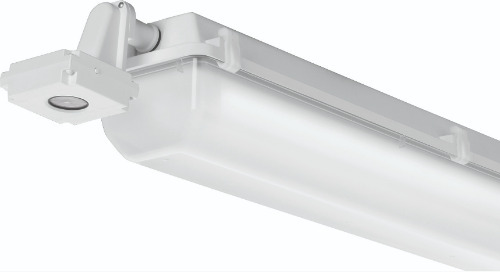 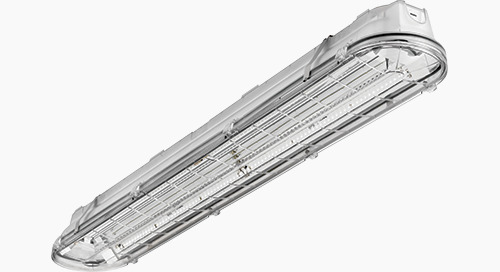 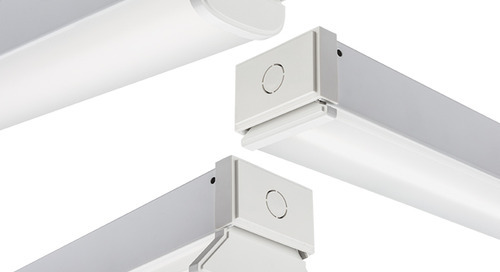 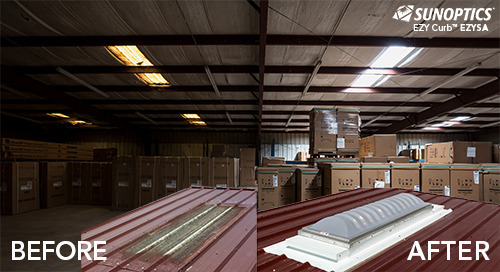 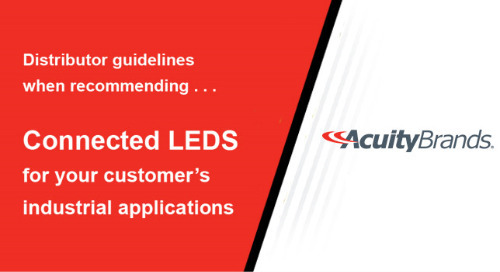 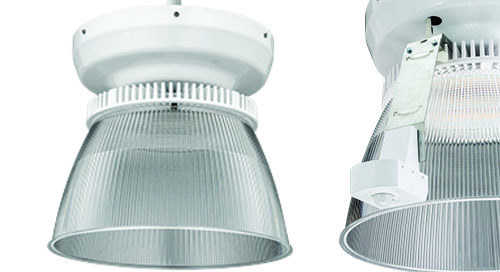 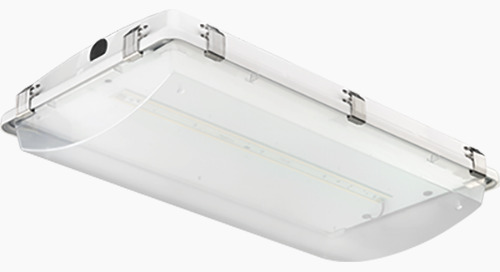 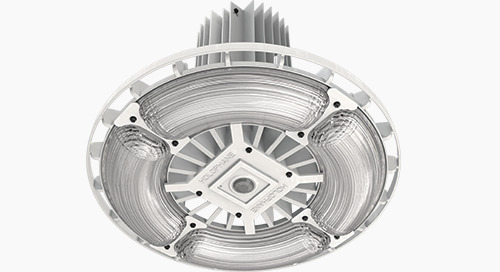 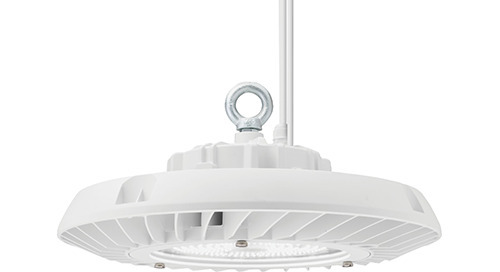 Vantage LED what you need for food processing and IP rated areas where glass is not needed.